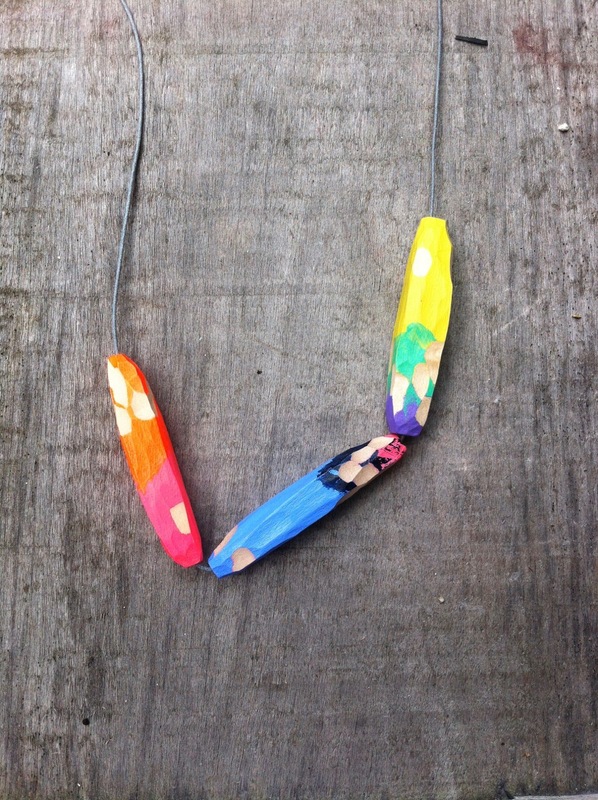 Lina Peterson Studio G5 will be selling her colourful range of jewellery made from light and wearable lime wood. This entry was posted in Lina Peterson, Open Studios. Bookmark the permalink.